4WD. Laredo. 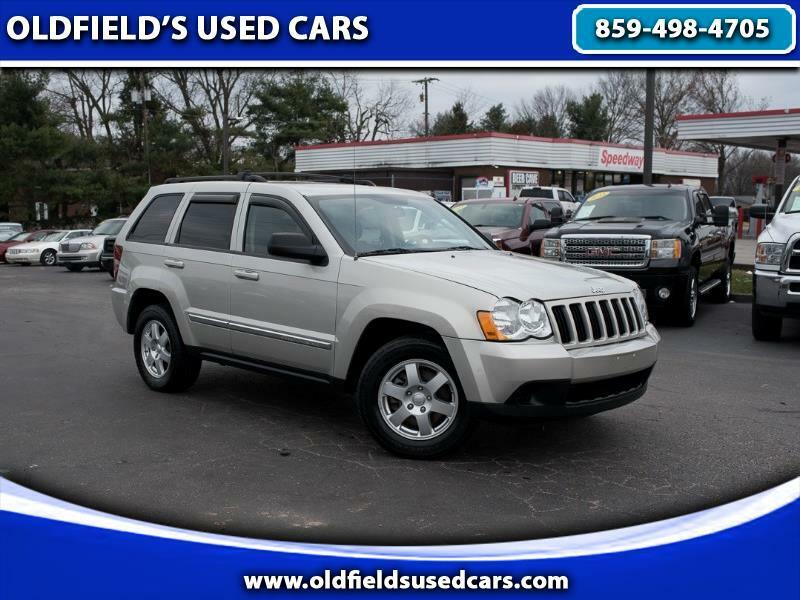 This 2010 Jeep Grand Cherokee is in good condition and is comfortably equipped. It is powered by a 3.7L V6 and has a lot of looks. Please call for more information or come test drive this Jeep today.